Sylvia from a new organization, Where’s my midwife? sent me this video. It chronicles the response to a Wilmington, NC ob-gyn practice that one day decided to fire all their midwives. The physicians told them that they didn’t want to “wait around for the midwifery patients to give birth.” This is unfortunately not a new or unique story. It’s happening all around the country. Midwives need autonomy from doctors who can control their ability to practice. I got chills multiple times while watching. It’s a success story, as their grassroots organizing resulted in a reversal of the antiquated hospital policy that required an OB to be present when a woman was giving birth with a midwife. Doesn’t look like the midwives got rehired though. This movement is growing, that’s for sure. In just the three years I’ve been writing this blog, the activism and activity around this issue has exploded. 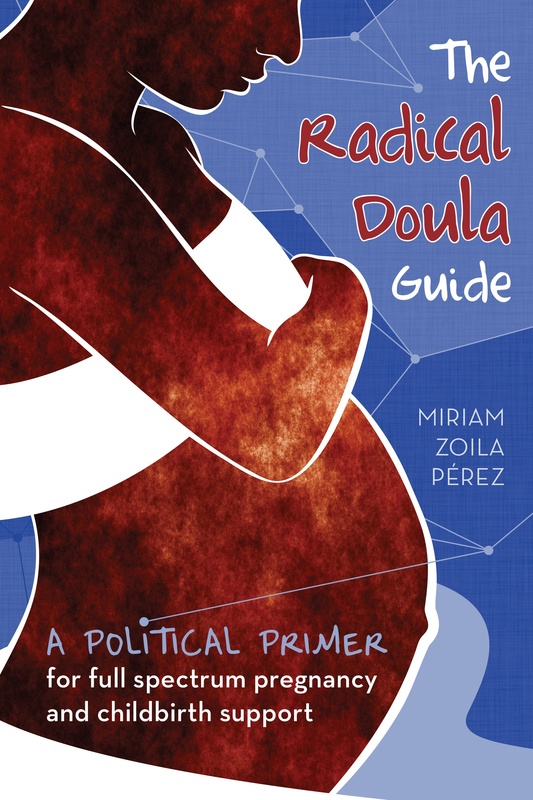 There are so many more doulas, midwives, parent advocates. Things are getting worse in the world of birth, and it’s getting people activated. Where’s My Midwife is continuing their activism beyond this one instance, and working to open a Birth and Wellness Center in Wilmington NC in May 2015. Previous Article The Doula Project (NYC) is recruiting! Thanks for the support, Miriam! Now is the time for all consumers to join forces and begin actively engaging the physicians and hospitals to change the way they approach pregnancy and birth. And thanks for being RADICAL!! Thanks Miriam! The time has come for our country to stand up and demand the care we deserve!